On Wednesday 12th August from 6.30pm the First4Adoption website will host our latest “Meet the Adopter” webcast. 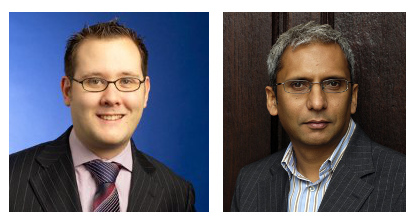 Our guests this time will be Matt and Yogesh who will be sharing their experiences as adoptive Dads. You can contribute to the discussion on the night by tweeting @First4Adoption using the hashtag #meettheadopter. Or you can e-mail socialmedia@first4adoption.org.uk and write ‘Meet the Adopter’ in the subject box.